Boats and Bits, Free Advertising. The Wooden Boats and Bits Exchange. 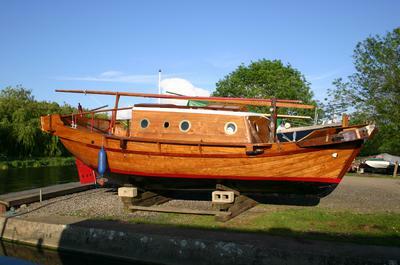 The Wood Boats and Bits Exchange at DIY Wood Boat.com is a FREE advertising space for anyone wishing to sell, or exchange Wooden Boats or Bits/items of Chandlery. to place YOUR Free advert. 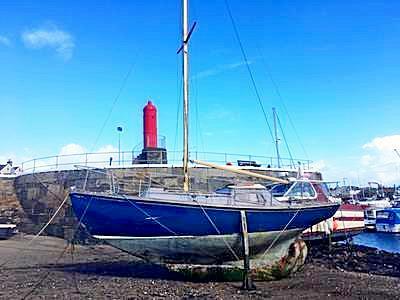 23ft Buchanan Classic wooden yacht "Peri"
"Remora" is a 1928 Herreshoff 12½, which needs significant repair. 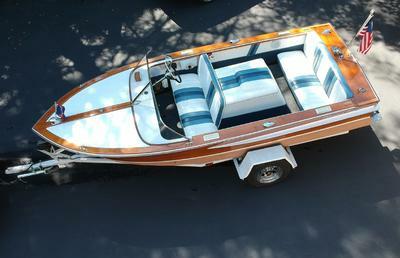 1944 34’ Hackercraft target boat. The Jim Michalak-designed AF4B “Breve”. 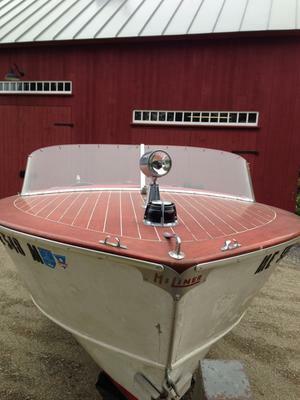 A simple, low-powered cuddy cruiser intended for protected waters. 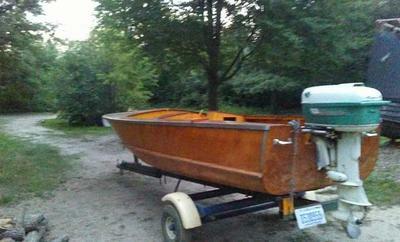 Project Boat to give away. 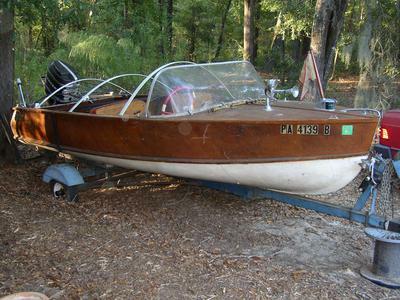 1954 Owens 16foot (Rare) Project Boat. At the DIY Wood Boat Boats an Bits Exchange, you can Buy, Sell or Exchange anything to do with Wooden Boats, its on the web and it's FREE! Trading at the Wooden Boat exchange means you no longer have to travel from your home to find a bargain! Visitors and dealers are welcome to sell, buy and trade at the Exchange from anywhere in the world, try it out for yourself, you have nothing to lose. 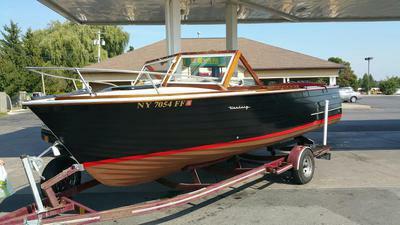 The Wooden Boat Exchange online is accessible 24/7. These are tough economic times and money is hard to come by. So why not turn those unwanted Boats and Bits into cash. Or trade then in for something you do need on-line without using cash (except for the postage)! I recently exchanged some surplus tins of red lead powder (I’d initially bought three times as much as I needed) for a diesel tank which I did need. Are you one of those Boaters with all sorts of Bits gathering dust in your garage? 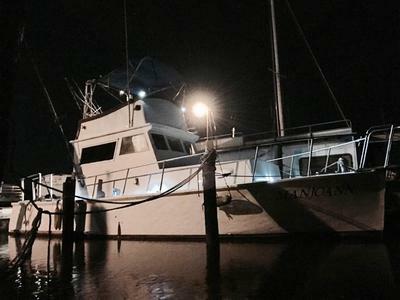 There might be another Boater who is desperate for just that Bit or Boat. Here is the platform where you can help yourself and the other boater! Wooden Boat or Bits FREE advertising form. Include as many photographs and as much information as you can. 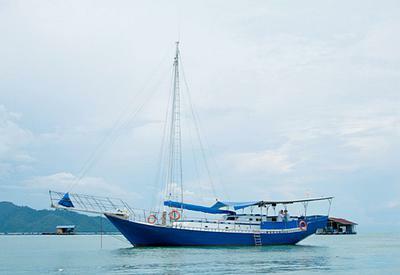 Things you might like to include are your boat’s name, her size, the type of construction and the type of timber used, and of course her location. Perhaps you could also include a little about her history. Or if you are advertising or looking for boat Bits be sure to give as full a description as possible. Include things like the material, the size, color and price. Can the item be posted? Or must it be collected? If so you need to include a location, however do not at this stage include your address, just a city or province. A picture is worth a thousand words. Do you have a picture to add? Great! Click the button and find it on your computer. Then select it. You may need to re-size any photo larger than 800x600 pixels using you graphics software or a Web-based re-sizer, such as Google's Picasa for PC users or iPhoto's Export function on a Mac. Advertising Your Boat is easy to do, just type. Boats and Bits Information for Sellers. This is a simple, effective and easy way to beat the recession and sell your Wooden Boat or Boat Bits at the next-generation boat jumble, online! And it's FREE. There is no middle-man, and you're in complete control of selling your Boat or Bits from handling inquiries to shipping the item. Once you submit details about your Wooden Boat or Boat Bits at the Exchange by filling in the simple form below, you will need to check back at the Boats an Bits page regularly to read any comments or answer any questions that shoppers might have posted about your merchandise at the exchange market. 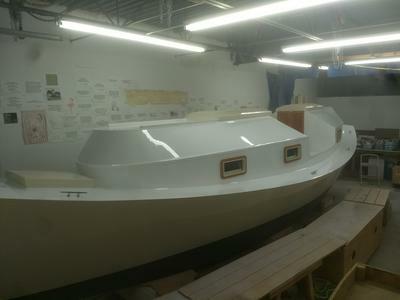 If your Wooden Boat is sold or no longer available, please let DIY Wood Boat.com know by contacting us as soon as possible, preferably within 48 hours, so that we can mark as sold or remove to avoid disappointing visitors who may have been interested in buying your Boat or Boat Bit. 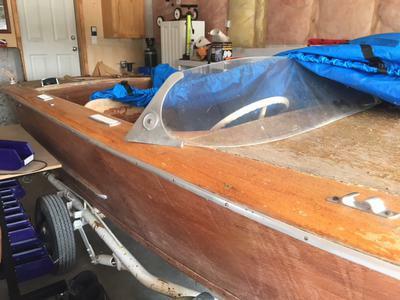 The Boats and Bits Exchange is a free service and as such, DIY Wood Boat.com is not involved in the actual transaction process and not responsible, in the unlikely event that the sale does not result in a happy outcome. Boats and Bits Information for Buyers. 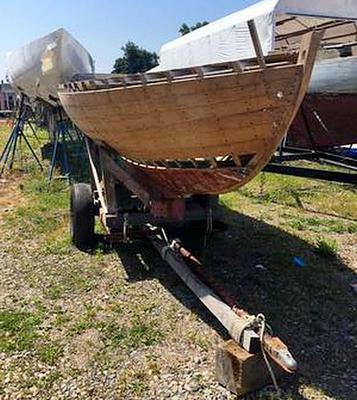 If you are interested in any of the Wooden Boats or Bits listed for sale below at the end of this page please reply or ask any questions in the comments link or contact the seller directly. If you are looking for a particular type of Wooden Boat or maybe you're trying to locate a certain piece of equipment, place a WANTED post describing the item you want to purchase using the simple form above. Boats and Bits Information for Advertisers. Describe the Wooden Boat or Bits you would like to trade by filling in the simple form below and let the world know what you would like to exchange your unwanted items. Add a title for your Boat or Bit in the title box. Describe your Wooden Boat or Boat Bit as accurately as possible in the description box. Include such relevant details such as dimensions, color and don’t forget to include the asking price or the items you want in exchange. Upload a photo or two where it says upload, so that buyers can see your Wooden Boat or Bit. Add your location, especially if the item is large, no one is going to pay the postage on a boat from the US to Australia! Leave your email address in the description box for buyers to contact you directly but use "dot" and "at" for anti-spam reasons. There might be another Boater who is desperate for that Bit or Boat. Go ahead give The Boats and Bits Exchange a try it’s FREE so, you have nothing to lose.